The Medicaid Fraud Control Unit (MFCU) investigates and prosecutes Medicaid fraud by providers of medical services, products, and drugs, including patient abuse and neglect. 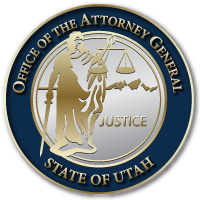 It lowers medical and drug costs for Utah consumers and employers by challenging fraudulent practices that result in overpayments to Medicaid. Cases range from local prosecutions of doctors and facilities that charge Medicaid for services that were not provided, to participating in national lawsuits against drug companies that conspire to limit competition for generic drugs. This entry was last updated on August 17, 2018 .